Fave fictional character: Harley Quinn! Hello all! 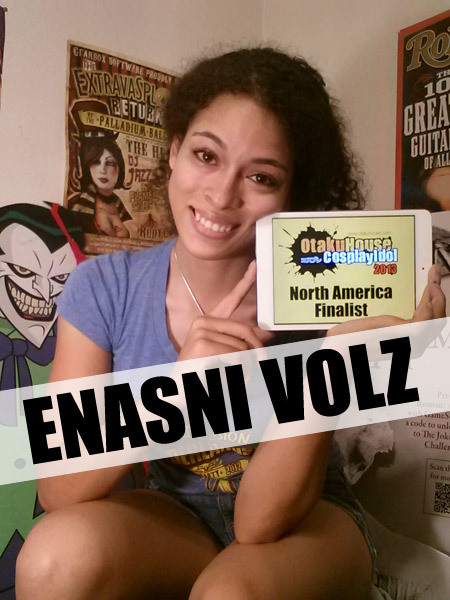 My name is Enasni and I am honored to be in the finalists round! 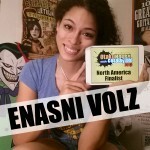 There are a lot of other impressive cosplayers that have made it this far, and I can only hope you are impressed enough by my work to help me keep up with the best! 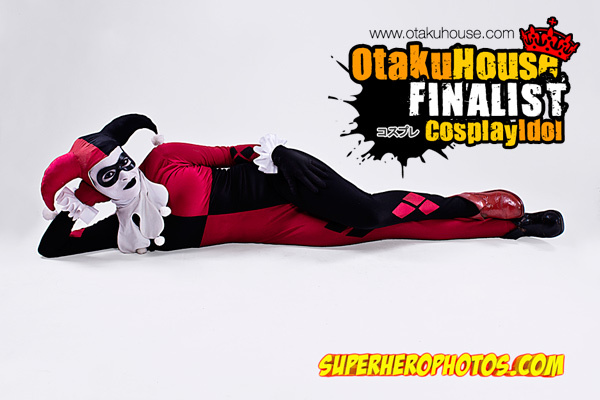 I have cosplayed over ten different versions of Harley Quinn and plan on cosplaying many more in the future. 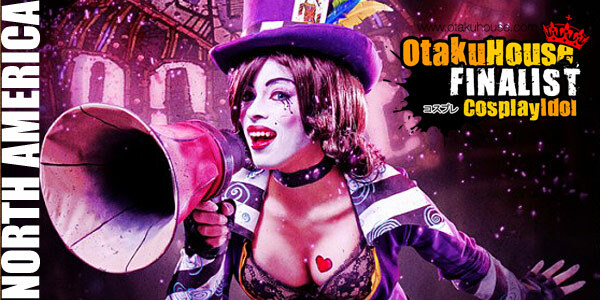 I also cosplay Mad Moxxi from Borderlands and several other amazing and badass ladies in the comic and video game universes! I put a lot of work and thought into each of my costumes, and strive to achieve perfection through the little details. Thanks for taking the time to check out my entry, I really appreciate it! Feel free to check out my facebook or deviantart if you are interested in seeing more of my work! Description: Mad Moxxi is the seductive, dangerous and beautiful Bar owner and entertainer on the planet of Pandora. She owns several bars across the planet and sponsors even more fighting arenas! I adore her character for all of her strength, innuendo and confidence! She is the most desired woman on the planet, but she is far from a damsel! 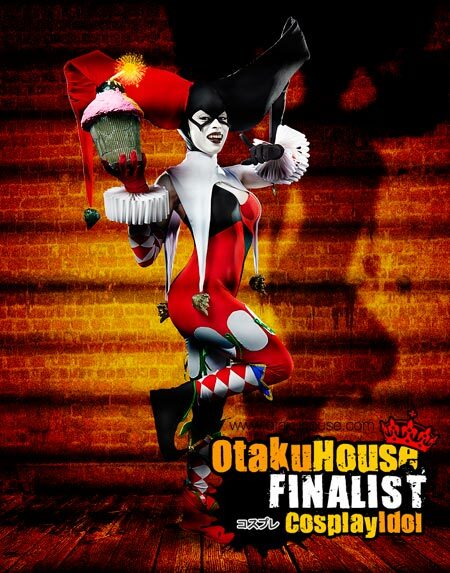 Description: Harley Quinn was my first comic book love as a child! I have been positively obsessed with her since I was little, and I have an absolutely ridiculous collection of Harley Quinn merchandise! She is the character I connect the most with out of my list of cosplays! I adore being in character and acting like a goofball at conventions, and always do my absolute best to embody her when I cosplay her! I am constantly updating this costume with little details here and there to get one step closer to looking like I walked right off of the TV screen!